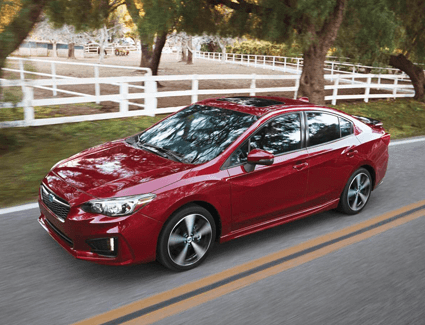 The 2018 Subaru Impreza is a compact car that's perfectly designed for Northern California--and right now, Carlsen Subaru is offering a new 2018 Subaru Impreza 2.0i 5-Door for as little as $19,900! 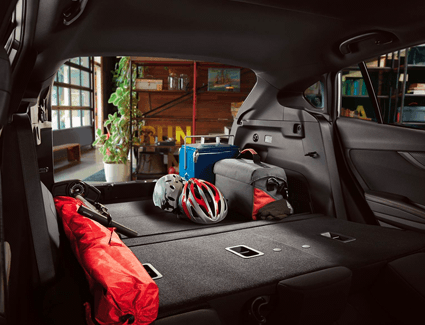 This slick hatchback is designed to get you where you need to go, from city streets to mountain roads. 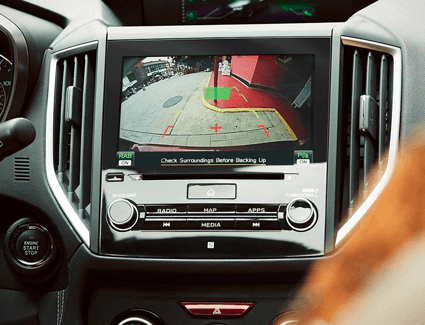 The standard Symmetrical All-Wheel Drive means that you'll have exceptional traction--and with up to 37 miles per gallon, you'll be able to pass gas station after gas station. 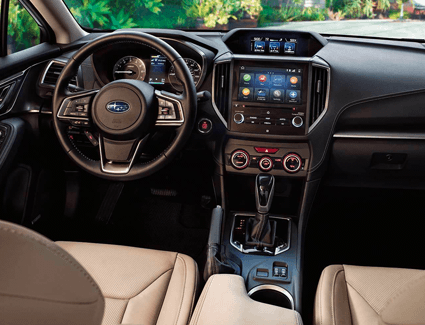 Check out features like Apple CarPlay™ and Android™ Auto, an extensive cargo space, and more. But be sure to hurry: this offer won't last long!